Do you realize that the energy field around you (your Aura) is unique to you and you alone? People, environments, and situations in our daily lives can upset or imbalance this energy resulting in fatigue, irritability, sleeplessness, etc. 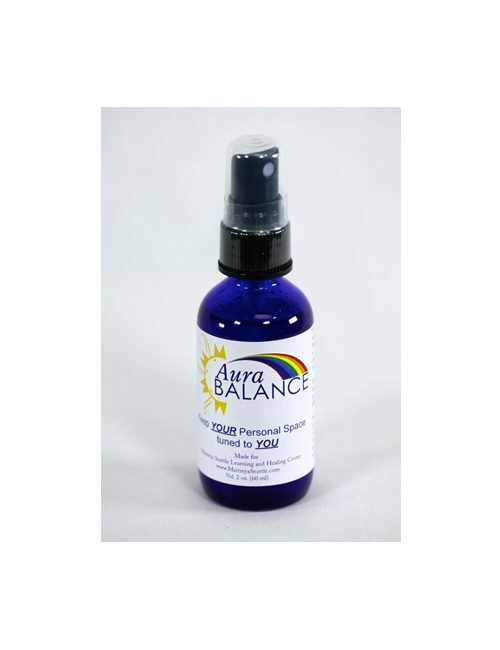 Aura Balance Blend restores balance to your aura. Excellent as a general tonic and stimulant. Restore YOUR Aura’s Energy Balance! 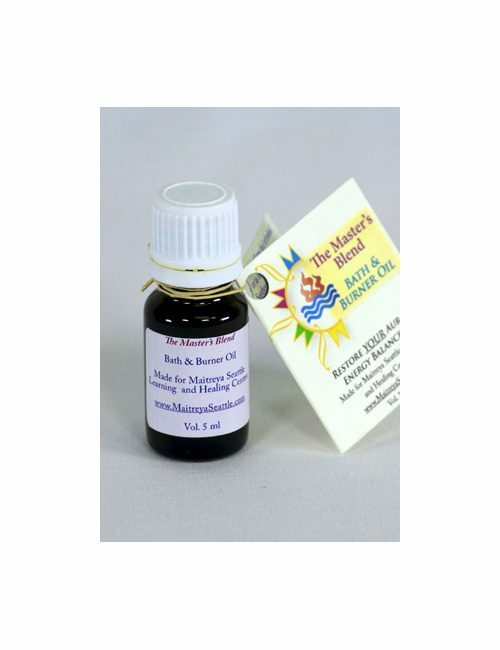 Bath Oil: Shake well and add 3-5 drops Aura Balance Blend to your hot bath water. Soak until you feel refreshed or as long as desired. Soothes and heals damaged skin. 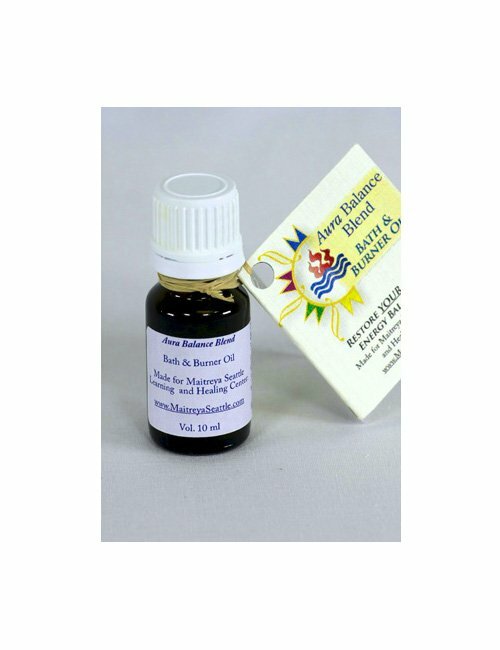 Oil Burner: Shake well and add 3-5 drops Aura Balance Blend to water in your oil burner. Light candle in burner.